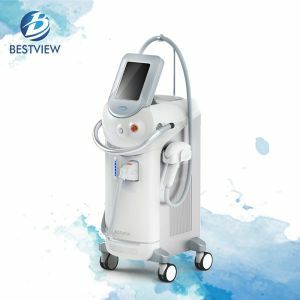 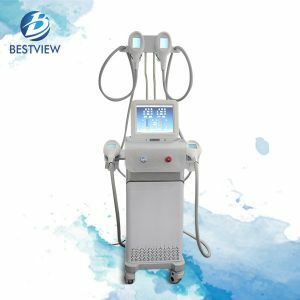 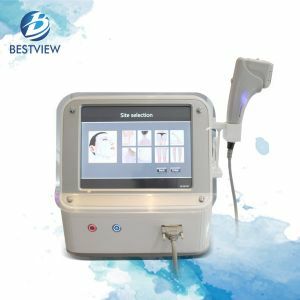  Bestview group is a professional manufacturer based on medical & aesthetic devices for doctors, dermatologists, beauticians, and health care professionals. 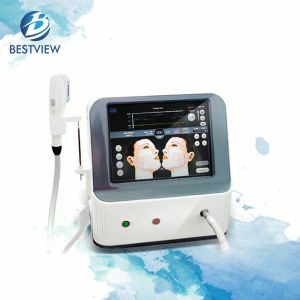 Established in 1999, we have achieved ground-breakig innovations with more than 30 kinds of customized products for medical and cosmetic procedures. 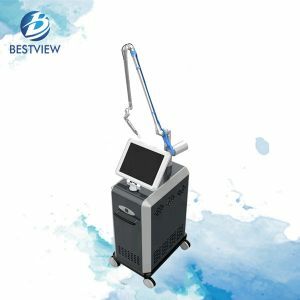 The main products are IPL laser machine for sale, Elight, OPT/SHR and 808nm diode Laser for hair removal and depilation system; ND YAG Q - switch tattoo removal laser machine, CO2 fractional laser machine, cavitation, criolypolisis, lipolaser and LPG for body slimming system; radio frequency and HIFU skin rejuvenation machine etc. 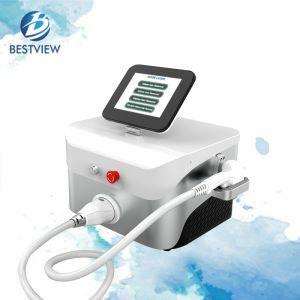 BESTVIEW applies a Medical Device Quality System (Medical CE, ISO13485, 93/42/EEC) that meets European Medical Device Directives, United States FDA. 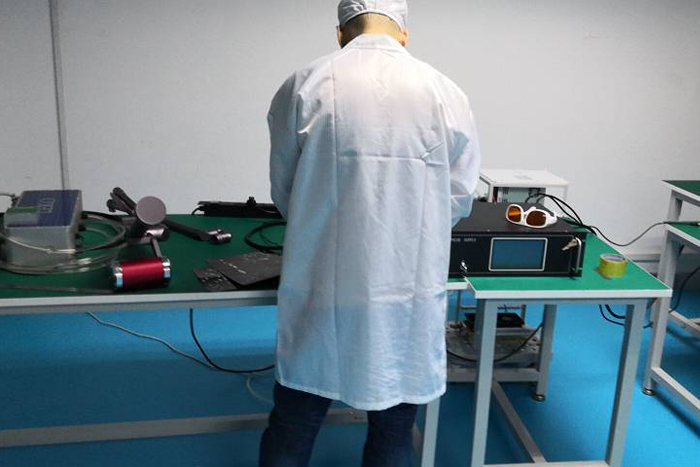 From our workshop, we maintain a detail oriented approach beginning with the assembly production line, electrical installation and testing in plant, to be rigorously checked again by sustained use for a 24 hours period before being packaged for delivery. 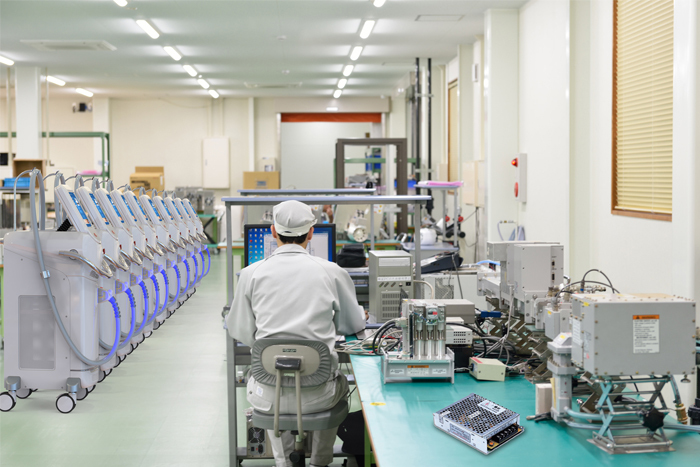 Each unit is assigned its own serial number for tracking purposes to help our customers know they come first. 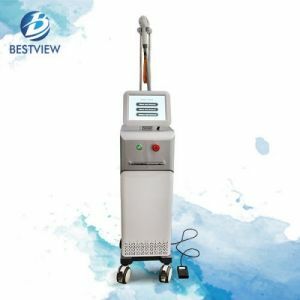 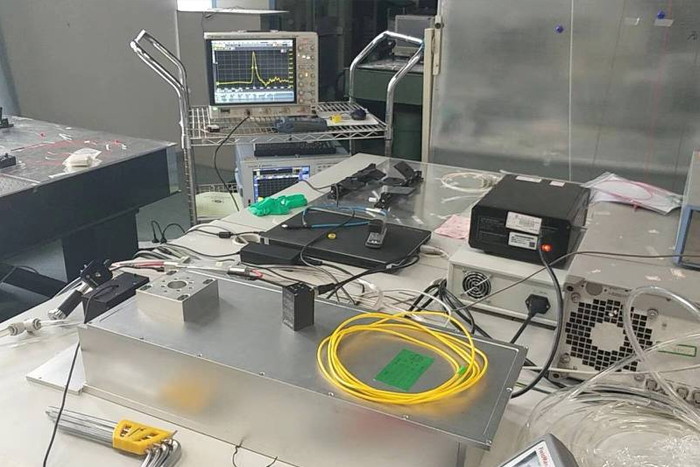 Bestview Group always try our best to learn and innovate in the development process, and welcome to visit our office to give us more suggestion or check our machine at any time. 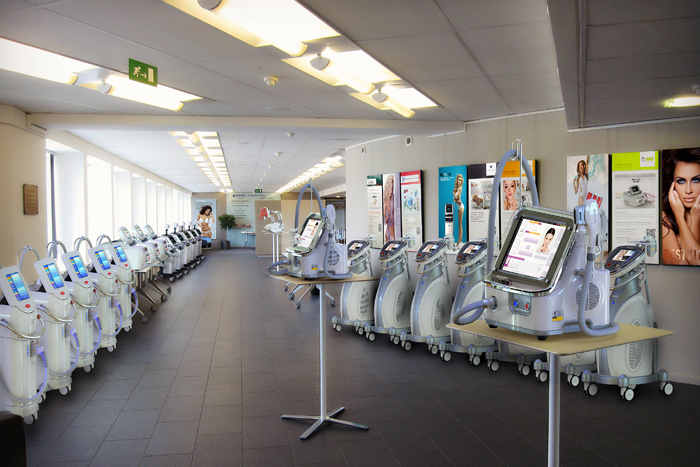 We strive to achieve to be the leader in medical & aesthetic devices manufacturing industry all over the world !